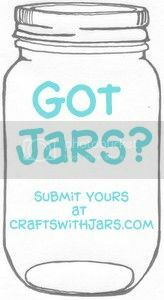 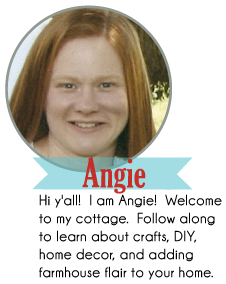 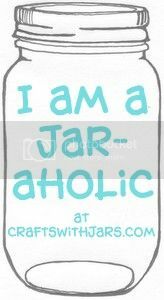 Pick up some of those squat mason jars for this great craft from I Gotta Create. 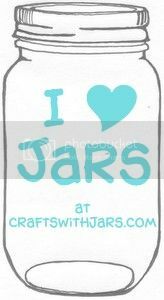 Make your own mason jar pumpkins to act as party favors at Thanksgiving or as treats for your child's class. 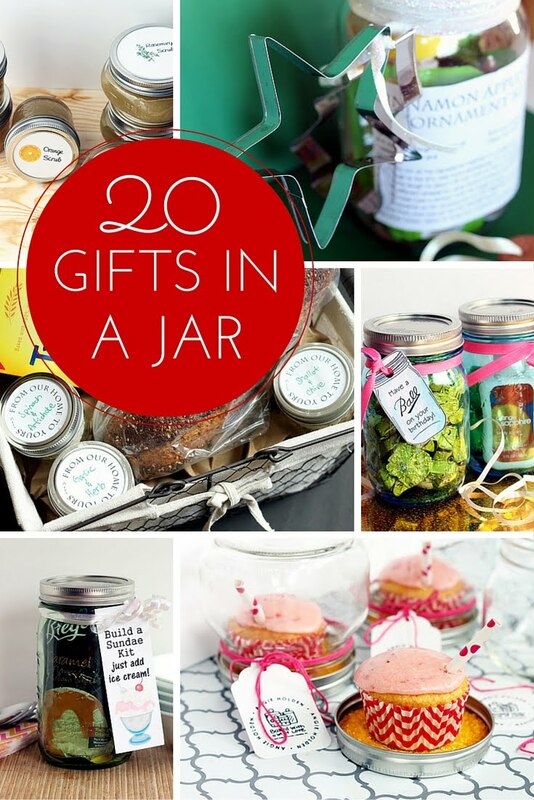 I won't even tell if you make one or two of these as a treat for yourself. 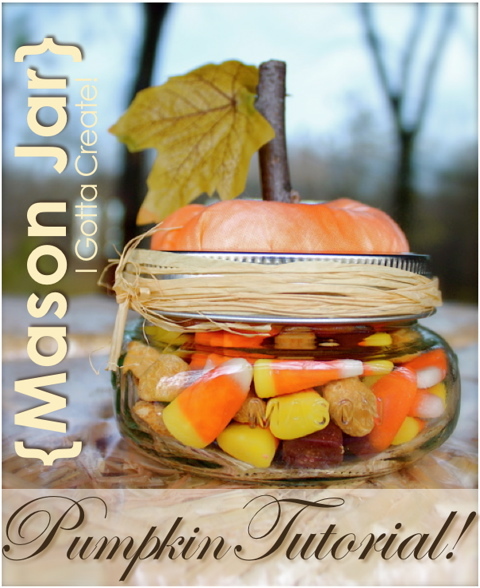 Get the full instructions to make your own with this DIY mason jar pumpkins tutorial.